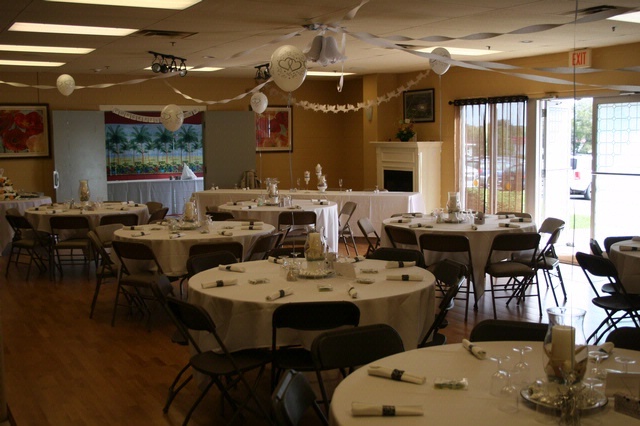 Banquets, Meetings, Parties, Conferences, Classes, Receptions, Endless Possibilities! 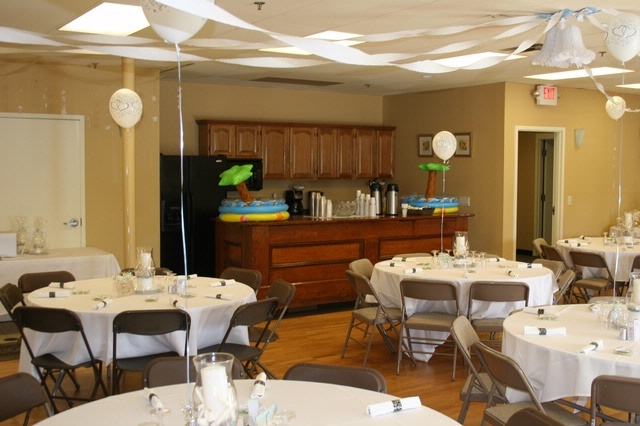 Our Jonhoben Room (pronounced Jon-Ho-Ben) is our 1,800 square foot event room is the perfect venue for any occasion. 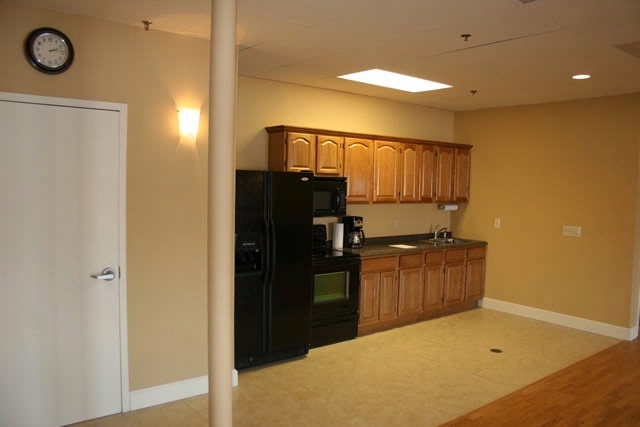 The room is fully equipped with hardwood floors, a fireplace lounge area, full kitchen, private bathroom, flat screen tv, & a surround sound stereo system. 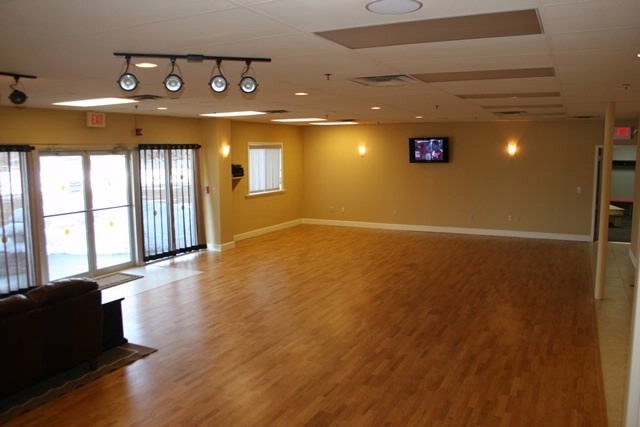 The room also has access for stage with spotlight lighting and an area for a private bar. Bring your own food and drink or let us help you cater! You have the option of catering your own event or we would be happy assist you with our list of caterers. 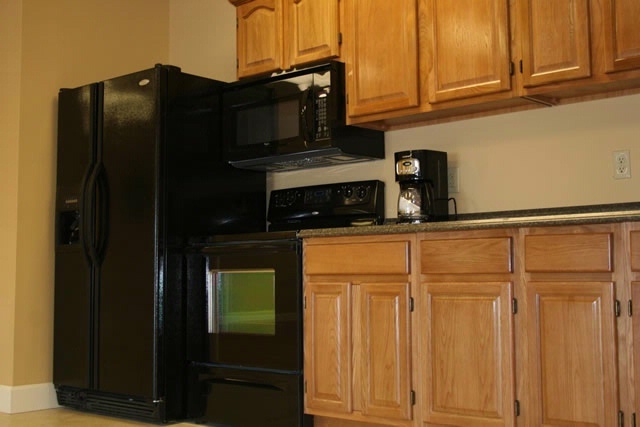 With a full kitchen to work with we can help you cater to your needs. As seen in the photos, some people have gone with the option of renting alternative tables and chairs to better suit their needs. The CNYFSC staff will assist you in setting up your event. There are options available for tables & chairs for up to 50 people. $200 rental for 4 hours.